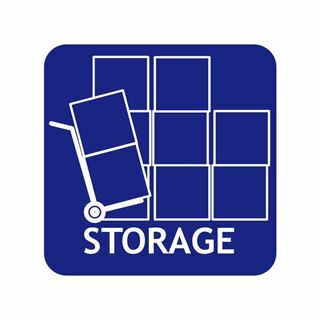 We can offer storage facilities for clients wishing to place large orders and call off smaller quantities over a period of time. We are more than happy to store goods if that helps you to win business. Let us take the strain when it comes to storage and offer the solution you need.